hello friends! hoping you all had a rich and full thanksgiving yesterday. we spent ours with loads of family and sweet potato seconds...tonight we celebrate with good friends. 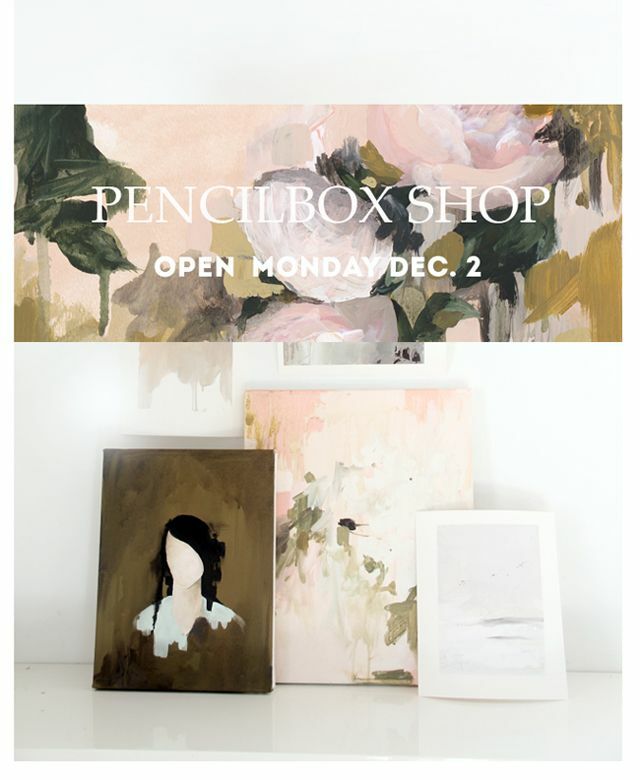 i wanted to pop in before the weekend to let you know my online shop will be open this monday, decemeber 2nd, at 10 AM! it will be stocked with some mix and match pieces available in various sized prints and canvas to create your own gallery wall...or display on their own! i'm so excited to be able to open this little shop and have my work be more accessible. and i really can't thank you all enough for your support and love these past few years. happy happy weekend to you. and see you monday! This is just wonderful! Can't wait!! Hooray! Have been anxiously awaiting this!! 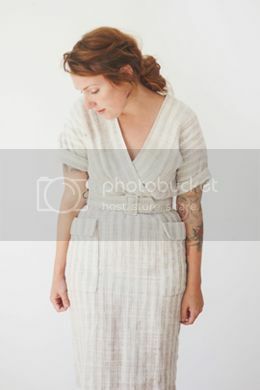 Absolutely love your style and am always pinning after your pics on pinterest. Many congratulations!! Congratulations. What a labour of love! Can't wait to look around. Super exciting, can't wait to see! GAH!!! you have no idea how excited i am for this. right in time for christmas too!